There are a multitude of options on how to play an out-of-bounds throw in during a basketball game. 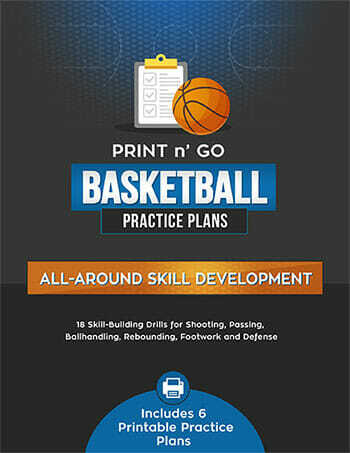 I recommend that each team have 3 or 4 solid out of bounds basketball plays that can be used in a variety of game play situations in order to maximize their scoring opportunities during these crucial moments. 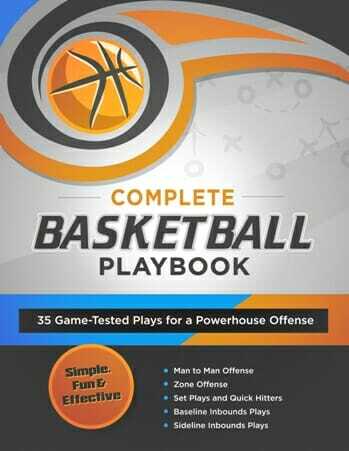 Here I will sketch 2 of my favorite out of bounds basketball plays which can be easily adapted to suit your team’s needs and skills. The first of the out of bounds basketball plays has 1 player at the free throw line (A), 2 players positioned on either side of the basket just below the hoop (B,C) and 1 player around center (D). The fifth player, (E) throws the ball in to player B and runs in himself, cutting to the top left corner of the key. B throws back to E who makes the shot. The other team will not be expecting that the player who threw the ball is the one that will eventually make the shot. The key to executing this play is speed such that the other team won’t even see what is happening until it is too late. 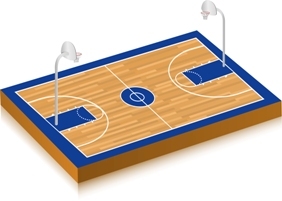 For the next out of bounds play, players A and B stand on either corner of the free throw line, while C and D stand on either side of the basket. Player B is to screen for D. E throws the ball in to D while B moves down to the basket. 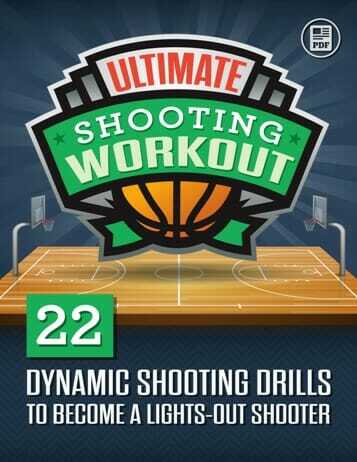 D now throws to B who makes the shot. Alternately, this play can be run from the left side of the court with A and C executing the play.